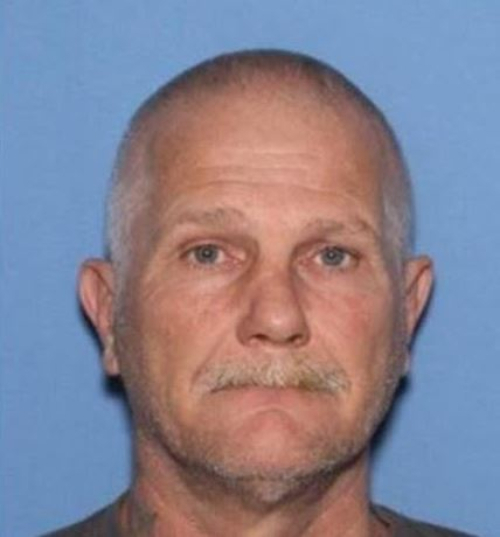 The Texarkana Texas Police are seeking information leading to the arrest of Rodney James Sherrer, 51, of Texarkana Texas in the stabbing of his girlfriend at an area motel. The Texarkana Texas Police Department is investigating a stabbing that occurred at a motel in the 1800 block of W. 7thStreet on Wednesday evening. 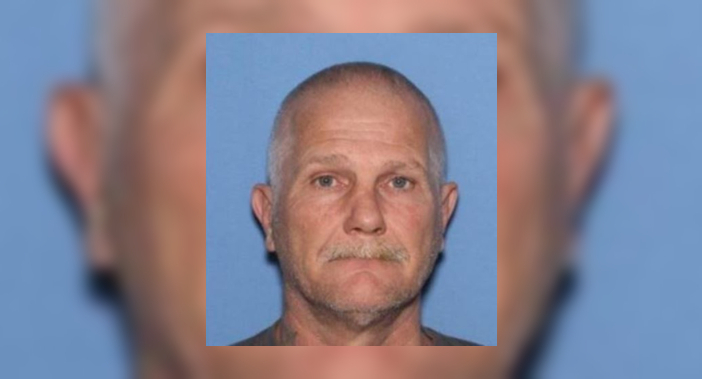 The victim’s boyfriend, Rodney James Sherrer, 51, of Texarkana Texas, has been identified as the suspect in the assault. LifeNet EMS transported the victim to Wadley Regional Medical Center, where she underwent surgery last night. Her injuries are not considered to be life threatening. A felony warrant for Aggravated Assault with a Deadly Weapon has been issued for Sherrer. Anyone with information about his location is asked to contact the Texarkana Texas Police Department at 903-798-3116 or Texarkana Area CrimeStoppers at 903-793-STOP.